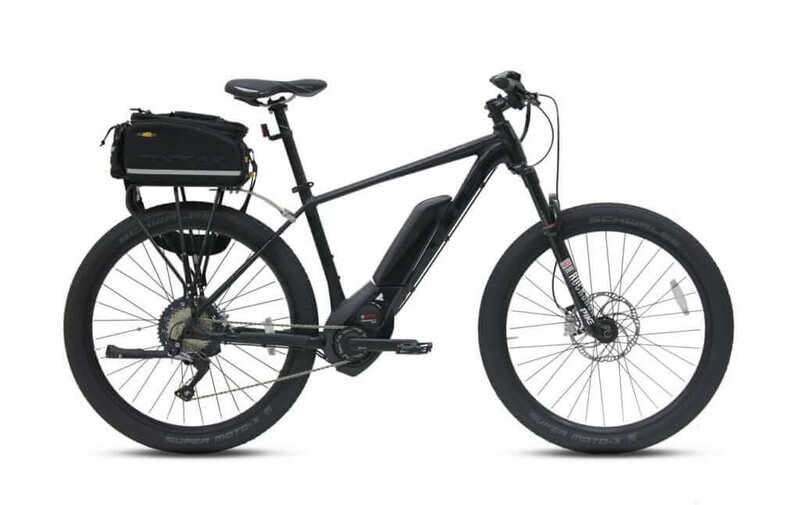 The Bulls Sentinel The patrol bikes have a Bosch Performance Speed motor, which means it will provide the programmed power-assistance all the way up to 28-MPH (45 km/h). 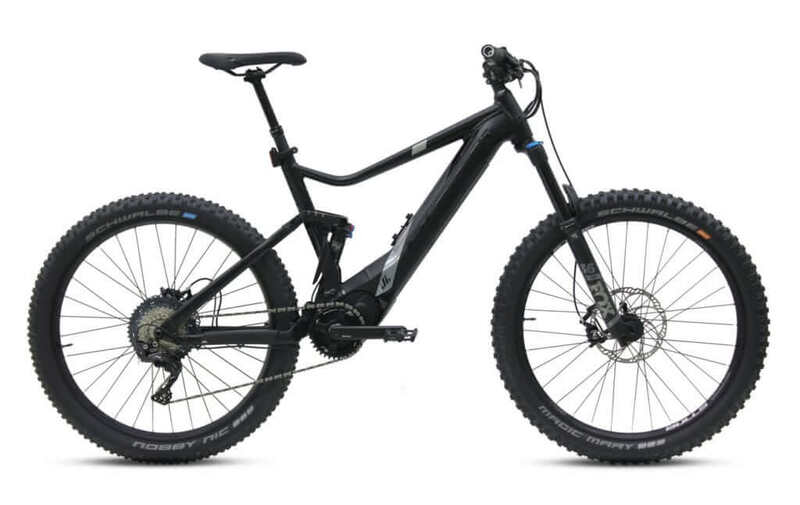 It also uses an aluminum hydro-formed frame, designed for easy mounting and dismounting when carrying police gear and Magura hydraulic disc brakes with a 200mm diameter rotors on the front, and 180mm on the rear for aggressive braking, Schwalbe Super Moto tires that ensures a smooth ride and stronger puncture protection and a RockShox Pike fork heavy duty front suspension for better handling on urban scenarios like pedaling up and down hill. The Bosch motor system provides a max torque of 63 Newton-meters to easily catch up when needed and with its stealthy black color no one can notice you during operations. Frame: The Bulls Sentinel features a lightweight 7005 aluminum frame. It has a high strength to weight ratio and is highly resistant to corrosion. 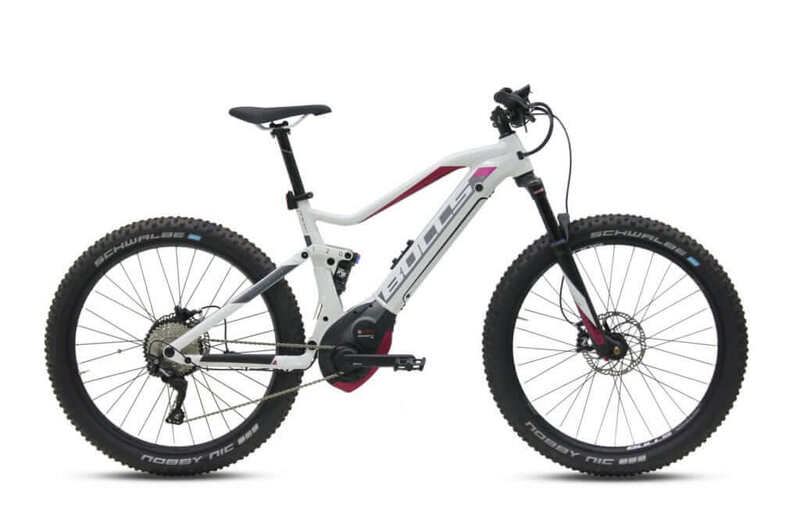 Brakes: The Bulls Sentinel is equipped with high-quality Magura MT-TRAIL hydraulic disc brakes with a 4 front pistons for maximum braking power. 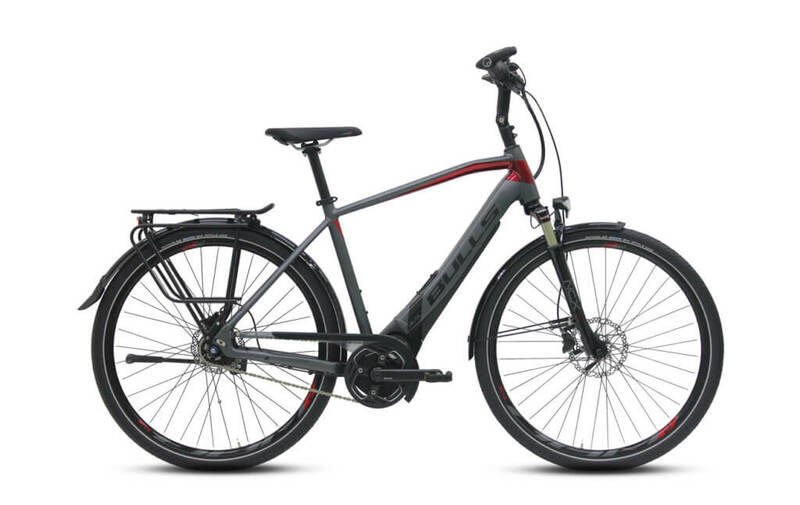 Drivetrain: The Bulls Sentinel features a Bosch Performance Speed 350W, a Shimano SLX Shadow Plus rear derailleur, Shimano XT, 11-speed shifter. Tires: The power meets the ground with Schwalbe Super Moto-X tires and BULLS rims.